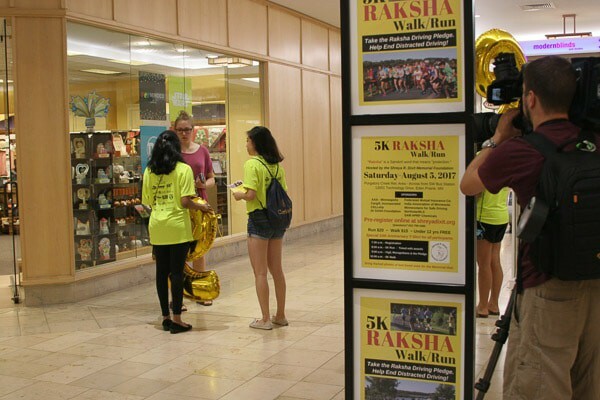 This year’s Raksha 5KRun/Walk for Distraction-free Driving on August 5 started a year of special events marking the 10 year milestones for the Foundation. 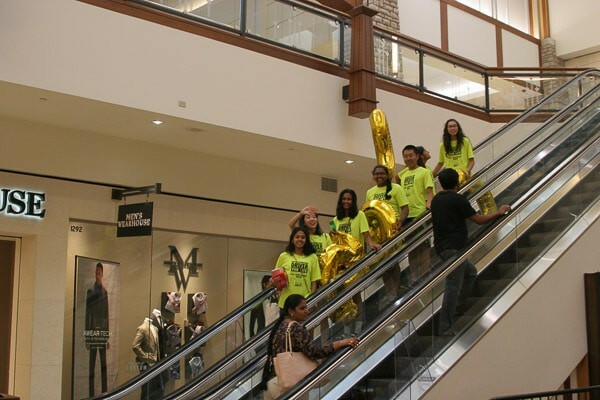 Running up to the August 5 event, an activity was organized by the Foundation’s Distraction-free Driving Club and the DECA Team at the Eden Prairie High School. 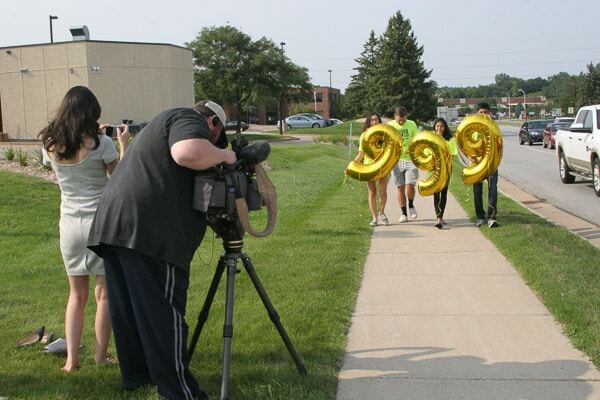 The students put up a multitude of golden yellow #9 balloons at major intersections and neighborhoods in the town of Eden Prairie. 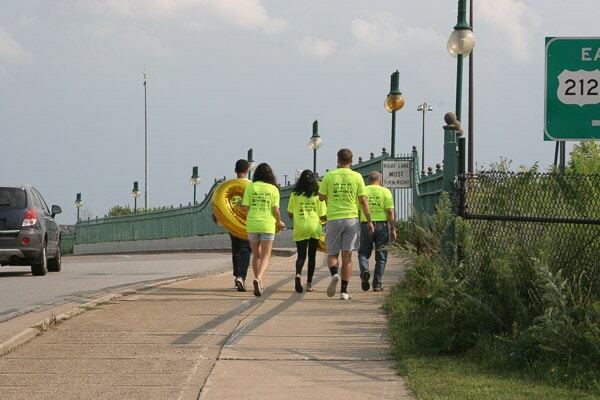 The yellow color is in remembrance of the victims of distracted driving. 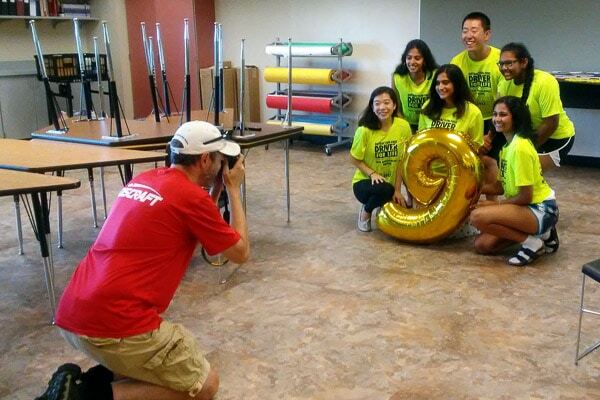 Number 9 represents the average daily fatality count from distracted driving in the USA (source: NHTSA). The ultimate goal is to bring that number down to zero. 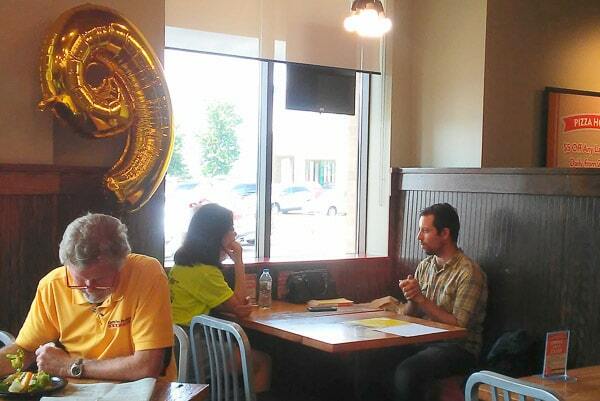 Moving forward, on the eve of the Foundation’s annual Raksha event, the Club members showed the new daily fatality count with the display of Golden yellow number balloons. 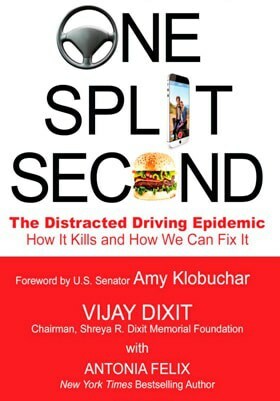 The Shreya Foundation will continue the tradition to the day this number reaches zero. It conveyed a very powerful and profound message that will resonate with the community.